Mirror the screen of you Wifi Display enabled smart phones and tablets onto your LED screen and enjoy the contents in Full HD. Mirror the screen of you Miracast enabled smart phones and tablets onto your LED screen and enjoy the contents in Full HD. 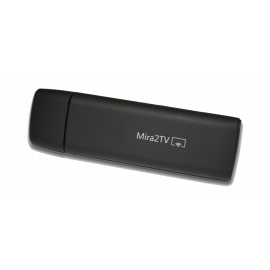 Supports video playback in Full HD from DLNA supported devices or from any Laptop, Desktop, mobile or tablet using the free utility. Mirror the screen of you Laptop or desktop onto your HD LED wirelessly without the need for any HDMI or VGA cables. 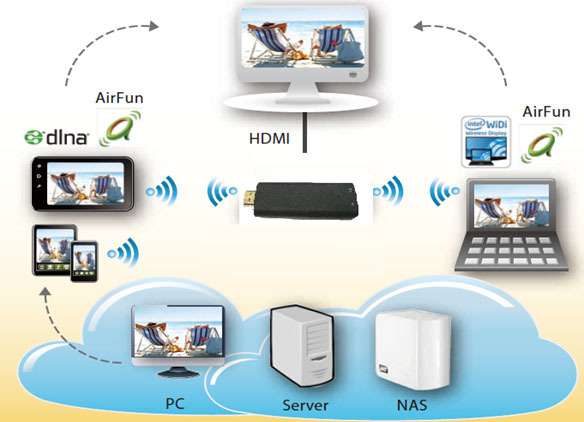 Supports Full HD 1080p Video Steaming with stereo surround sound audio.